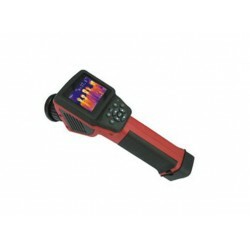 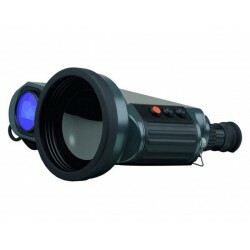 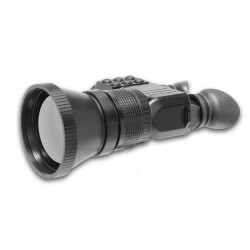 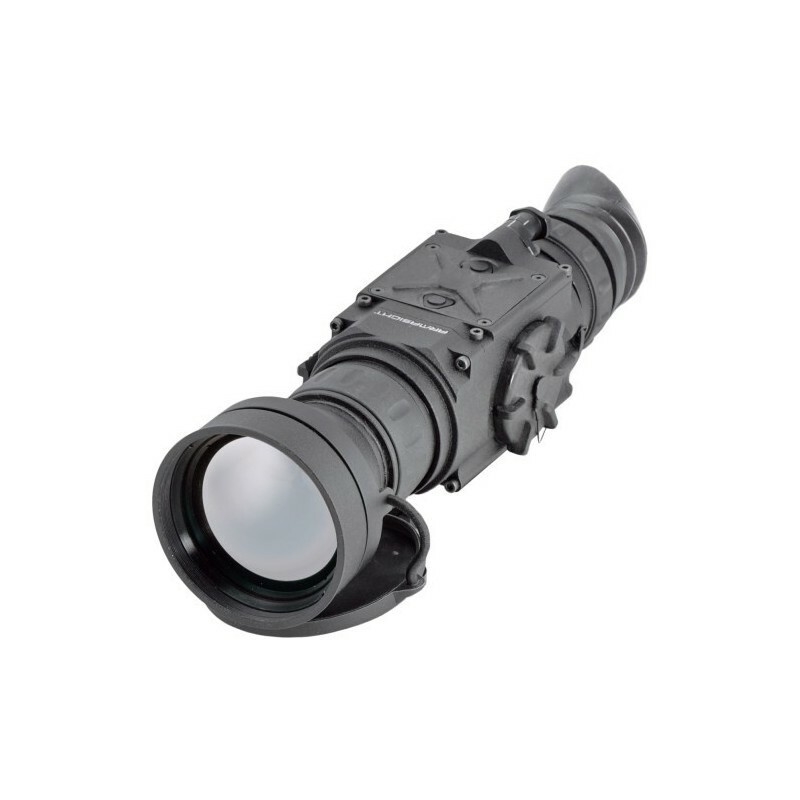 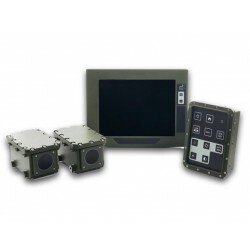 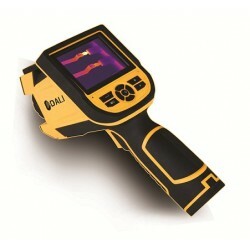 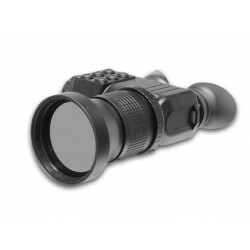 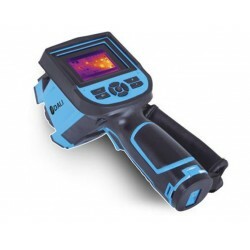 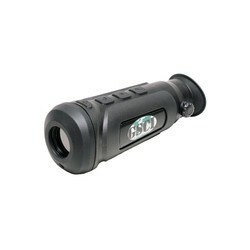 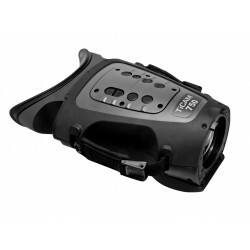 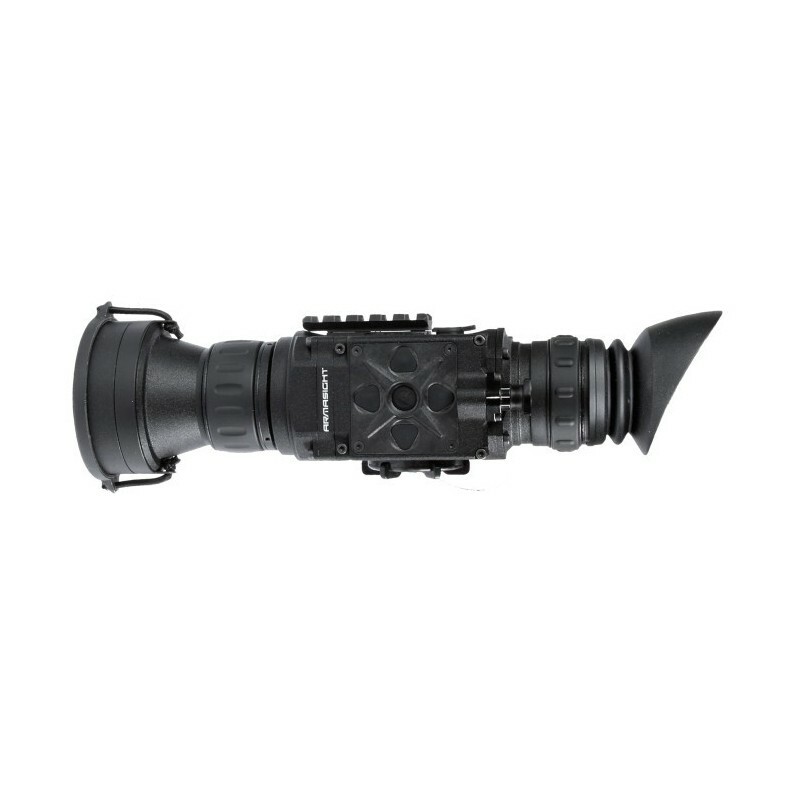 The Prometheus is a solid state, uncooled, long-wave infrared, magnified, dedicated handheld thermal imager intended for day and night engagements. 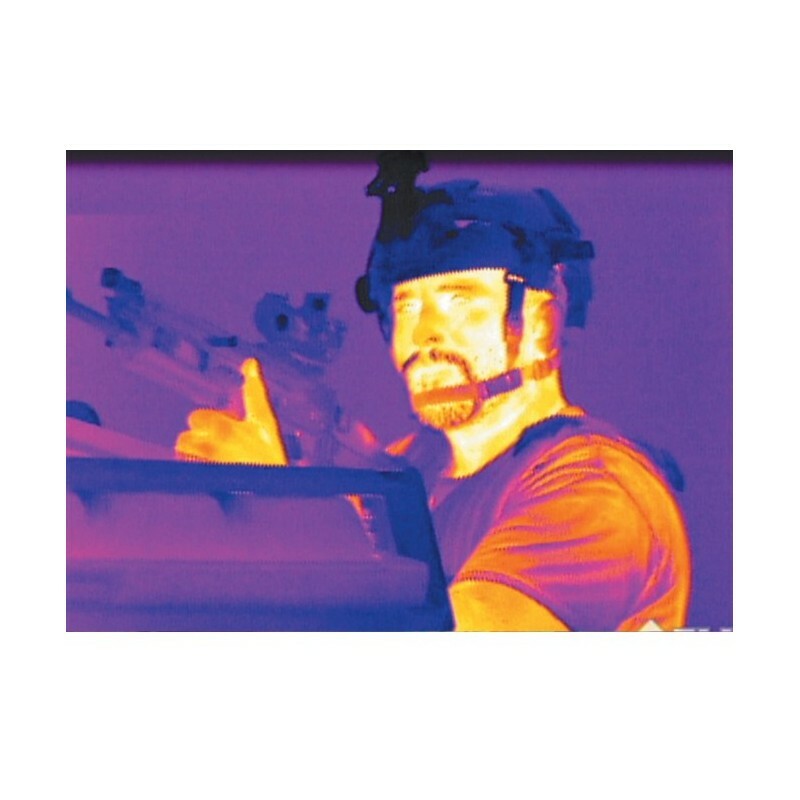 The 24/7 mission capability is only one of the strengths of Prometheus. 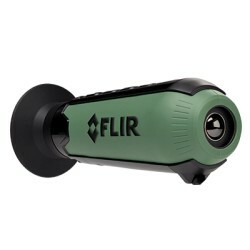 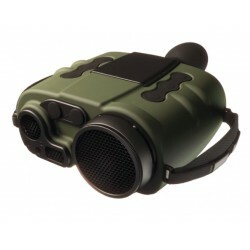 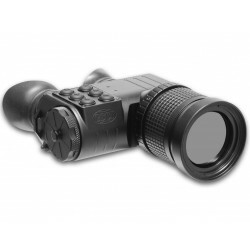 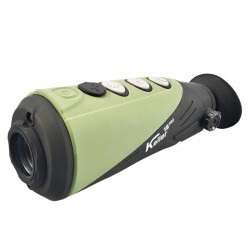 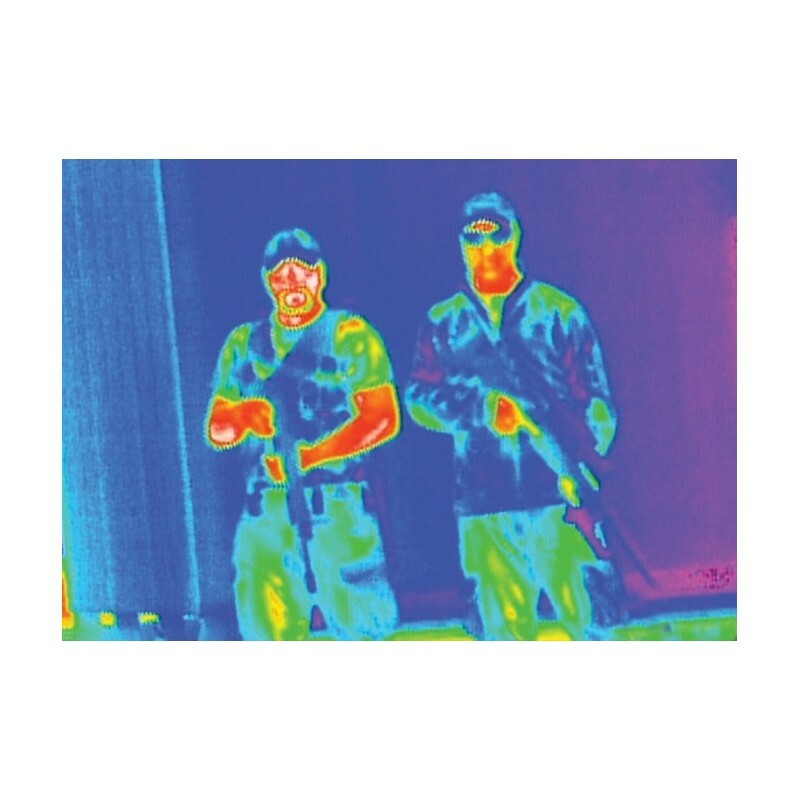 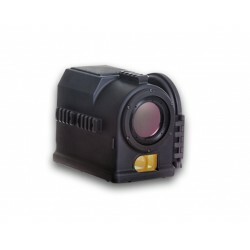 The thermal imaging technology also allows you to detect targets by cutting through snow, dust, smoke, fog, haze, and other atmospheric obscurants. 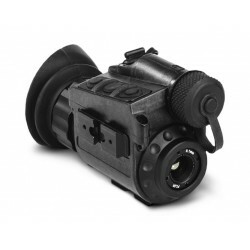 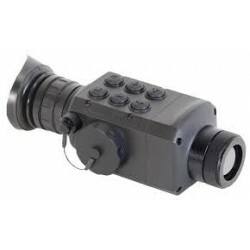 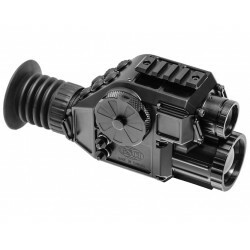 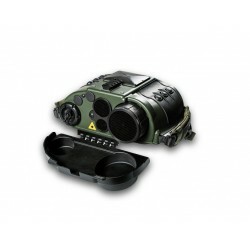 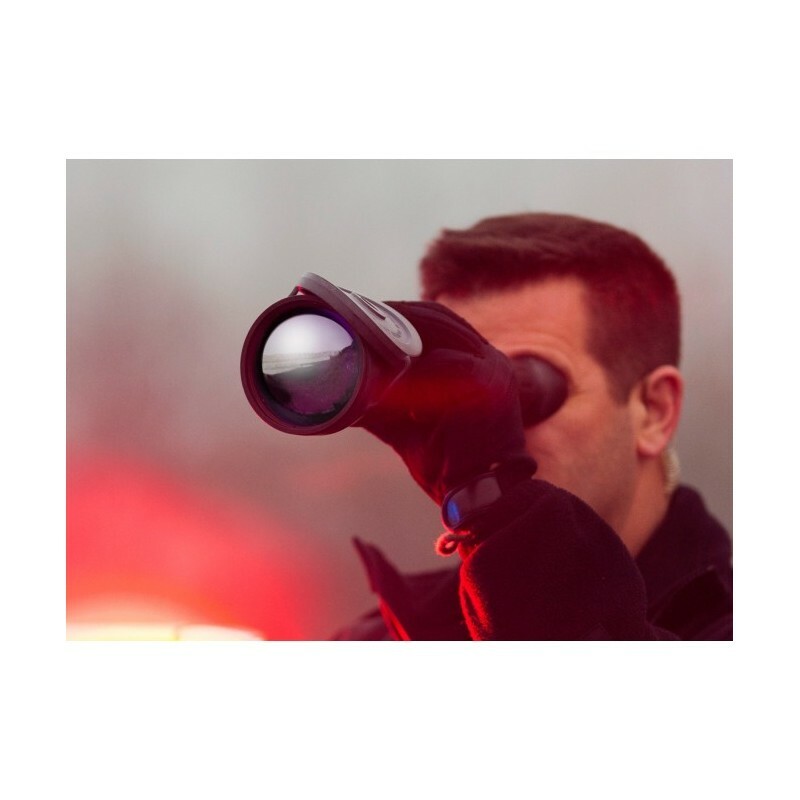 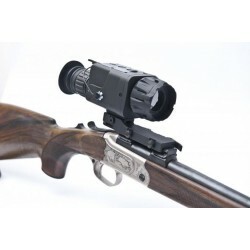 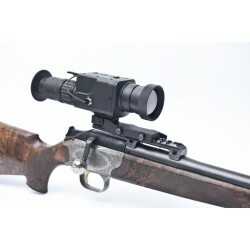 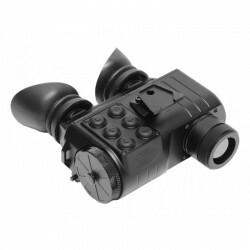 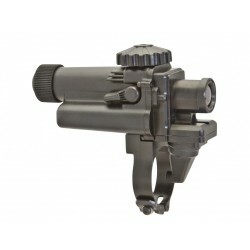 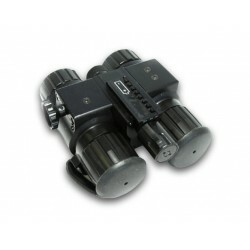 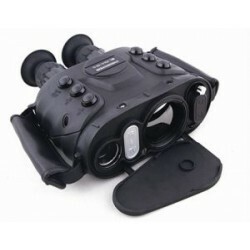 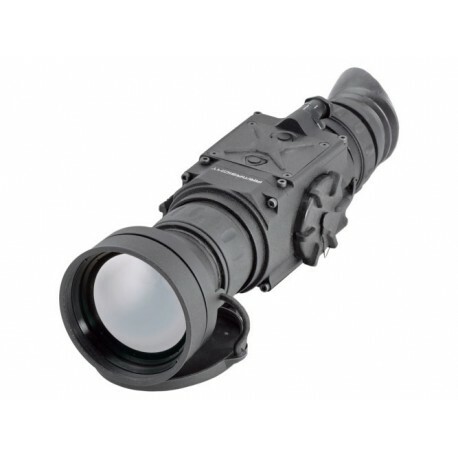 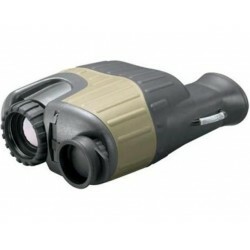 Unlike the use of laser targeting or near-infrared illumination to augment night vision equipment, the Prometheus thermal imager is extremely difficult to detect with other devices, as it emits no visible light or RF energy. 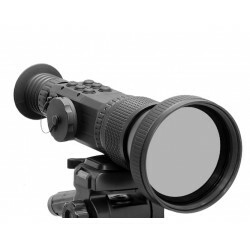 Focusing Range : 10m to inf.